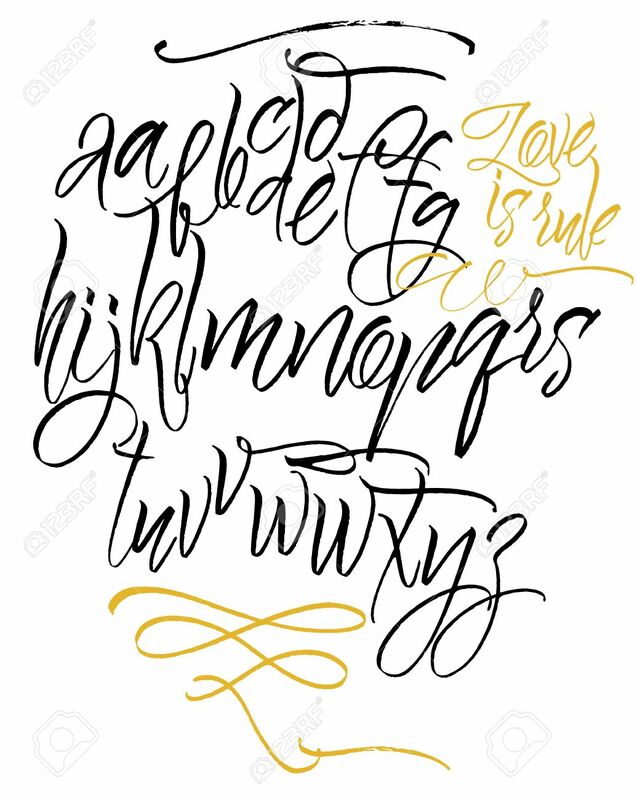 Vector Alphabet. Hand Drawn Letters. Handwritten Letters Of The.. Royalty Free Cliparts, Vectors, And Stock Illustration. Image 38324284.